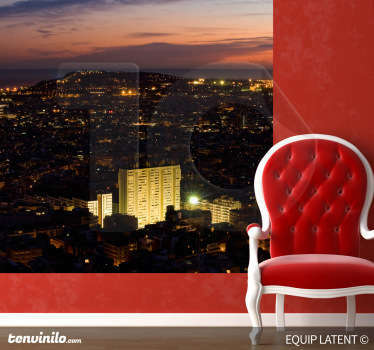 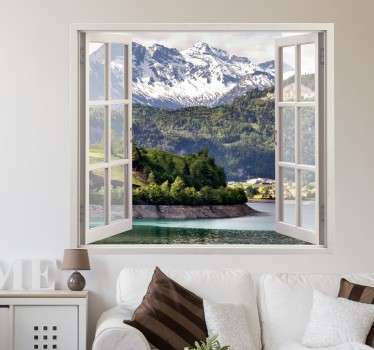 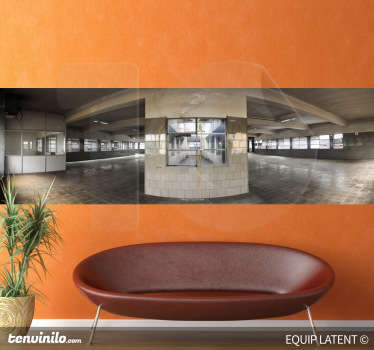 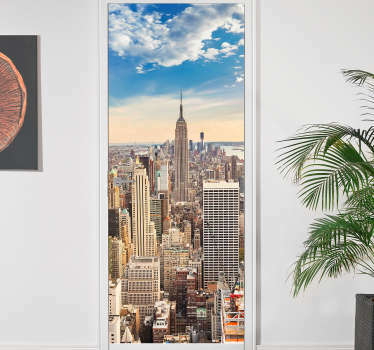 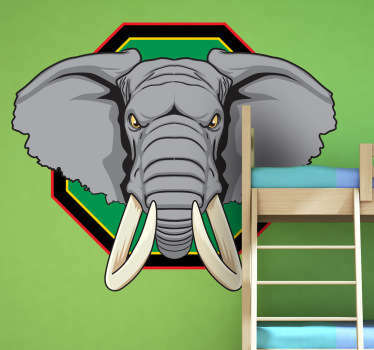 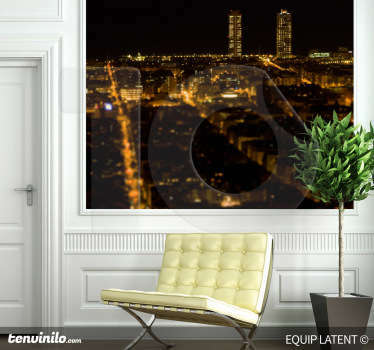 A collection of wall art stickers with photo mural designs for windows. 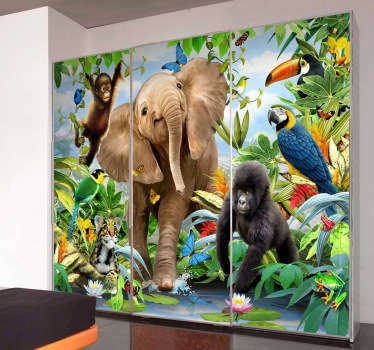 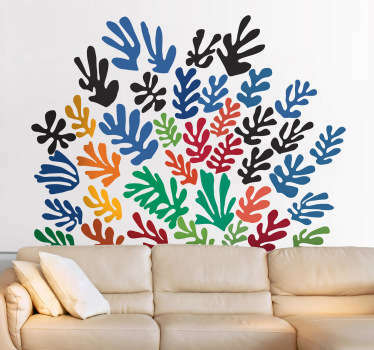 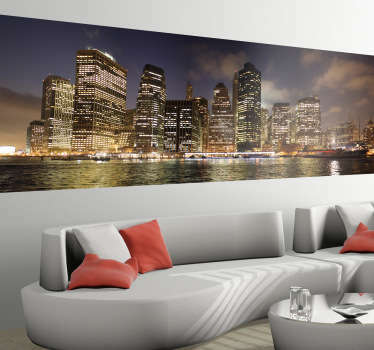 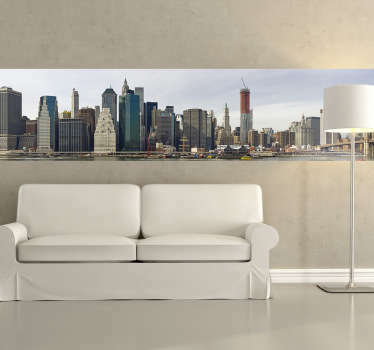 These stickers with high quality images are ideal for creating bold feature pieces on your walls. 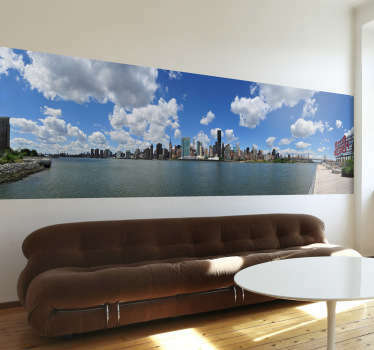 Choose from a range of designs of impressive landscapes that can give your surfaces a cool 3D effect as well as a fun illusion. 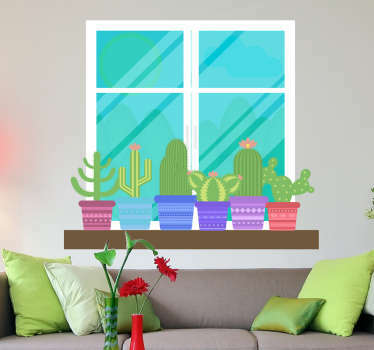 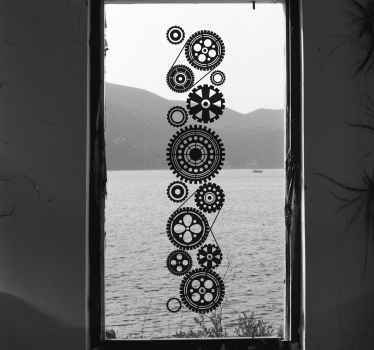 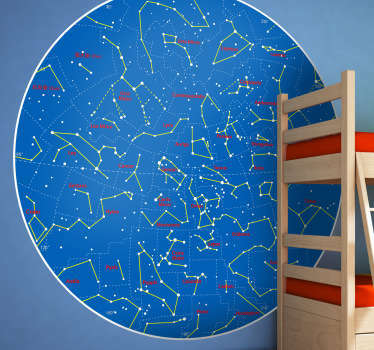 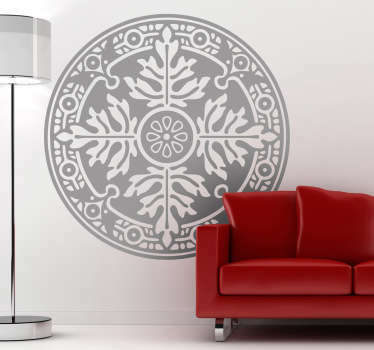 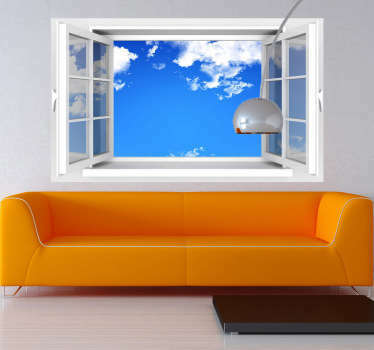 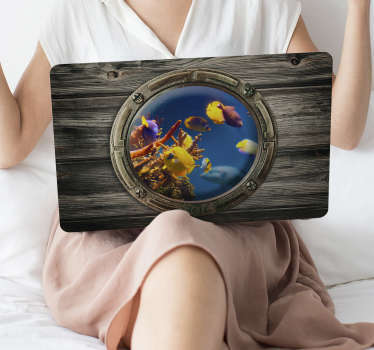 You can also choose a design to place on your wall of an open window.